Host your CCH ProSystem fx Tax with ACE to access and process your taxes from anywhere, anytime. Ace Cloud Hosting offers an effortless way of sharing tax data with permitted users in a secure manner. Speed up your tax preparation and processing with high-performance computing servers of ACE. 256-bit encryption ensures complete protection of your ProSystem fx software and data on the cloud. When you host CCH ProSystem fx Tax on the cloud, you get all the features of the desktop version, such as automatically calculating forms, schedules for federal, state, and others. So, your experience on working on cloud remains the same. Along with that, you leverage the benefits of cloud hosting that help you add value to your services. 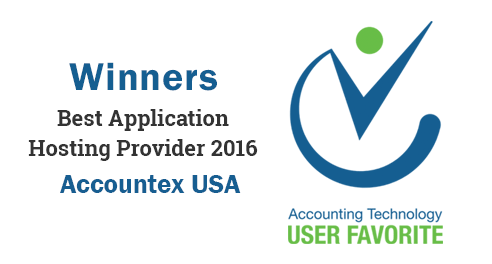 With multi-user collaboration, remote accessibility, and several other advantages, you serve clients with ease. Host CCH ProSystem fx Tax software on cloud, and you can work on your laptop, PC, or tablet without any issue. Since our hosting solutions do not require the installation on the local device, the restrictions with OS don’t exist as well. 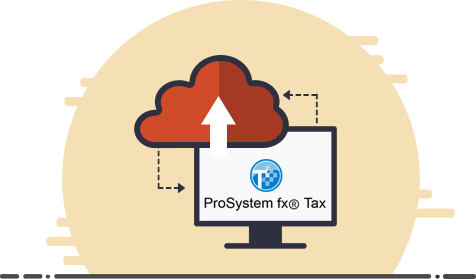 So, MAC or Windows, you can access ProSystem fx Tax with ease. 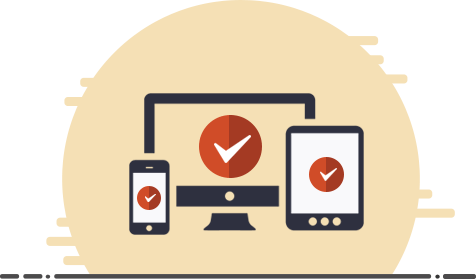 When you require to team up with different users, who prefer working on various devices, cross-device compatibility is a great convenience. We provide complete guidance and support with the setup, installation, configuration, and other ProSystem fx Tax hosting requirements. 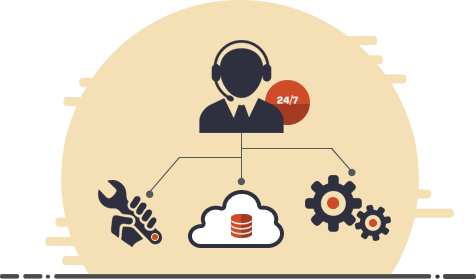 Our support experts and solutions consultants can be reached over chat, phone, or email. Because of tax season or other reasons, when you have to assist your clients on weekends or holidays, we remain available to assist you with the premium hosting experience. As the modern-day tax preparation, processing, and filing rely on various software integrating together, you can avail a dedicated server to host all your applications on one platform. With a common host for all your apps and add-ons (QuickBooks, MS Office, and others), deploying integration between them is easier. High-performance servers along with the scalable resources empower the integrated system to deliver automation, least chances of errors and peace of mind for you. 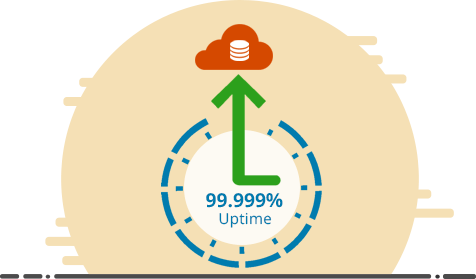 To protect your tax data against accidental loss or deletion, we maintain automatic 100-day rolling data backup. Apart from the available pricing plan, you can ask for a custom plan for hosting requirements of your business. As Ace Cloud Hosting takes care of all maintenance and configuration, you can save your expenses on local IT issues. You get access to uninterrupted services as we provide built-in Disaster Recovery and Business Continuity feature. 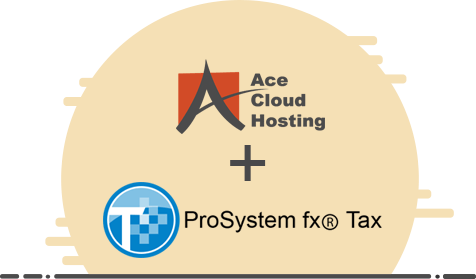 Avail your 10-days free trial to explore ProSystem Tax Software cloud hosting services of Ace Cloud Hosting. The professionalism and experience of the company and staff is top knotch. 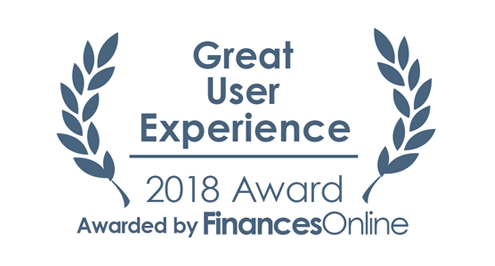 We are very happy with this service, it has allowed our staff to successfully work remotely to provide our best service as well.